Order more than one Filter and get FREE shipping on each additional Filter (up to 4)! Shipping is charged for only the first Filter. 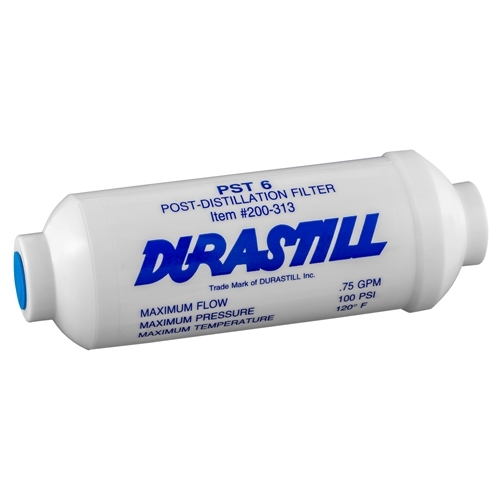 Pre and Post filters can be combined, (with our without fittings).